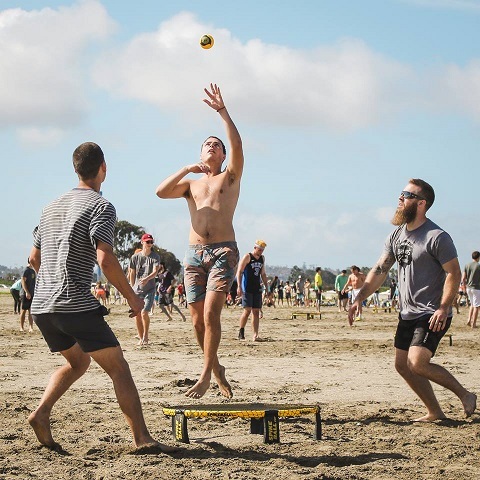 Spikeball is a cross between volleyball and foursquare. All you need is 4 people and some open space. 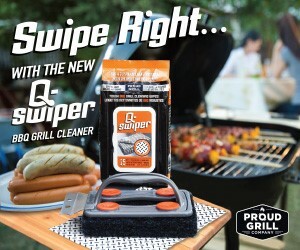 Perfect game for the tailgate, campsite, beach or in your backyard. Play on grass, sand or indoors. 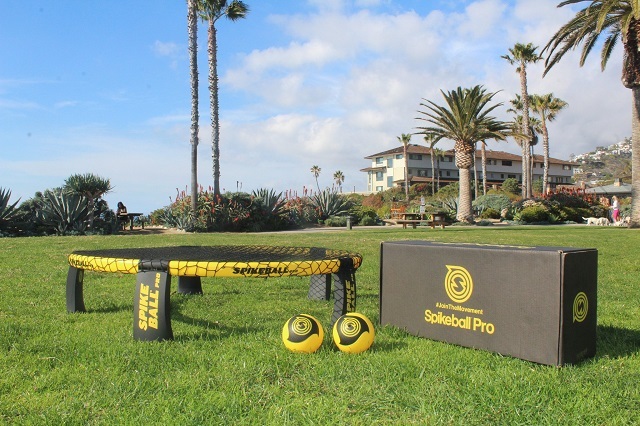 Spikeball is played 2 vs 2, with a taut hula hoop sized Spikeball net placed between the teams. A player starts a point by serving the ball down on the net so it ricochets up at his opponents. They have up to three hits between them (just like Volleyball) to control the ball and bounce it back off the net. When they miss, you score. 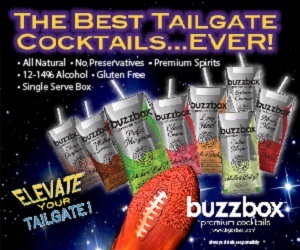 Did we mention that there are no boundaries? Once a point starts, players can move or hit the ball anywhere.